The body needs to produce or consume Vitamin D to stay healthy and grow strong bones. You can get Vitamin D from food, supplements, or produce it yourself by soaking up some sun. But a multi-disciplined cohort of doctors from the Yale School of Medicine say most of us get more than enough bone-growing Vitamin D just by eating vitamin-rich foods like salmon, tuna, milk and oranges, plus seeing the sun on a regular basis. There's no need to tan or forgo sunscreen to keep your body strong, even if you live on a northern latitude. No doubt about it: your body needs Vitamin D to stay strong and healthy. The naturally occurring steroid helps our bodies absorb calcium and build bones. Without enough of the vitamin, kids can develop a brittle bone condition called rickets, and adults can suffer from a similar condition called osteomalacia. But while many love to talk about getting outside for a fresh hit of the "sunshine vitamin" every day, the truth is that most people already get plenty of the nutrient from the things they put in their mouth, like foods and supplements, as well as a normal, unagressive amount of sun exposure. There's no need to crisp your skin to get your needed dose of Vitamin D.
The US National Institutes of Health recommends the average adult consume around 600 IU (international units) of Vitamin D a day. Their recommended dose is a little less for babies (400 IU) and a little more for adults over 70 years old (800 IU). For reference, that means you can pretty get close to an entire day's supply of Vitamin D from eating a three ounce serving of salmon (~450 IUs), plus downing one cup of fortified milk (~120 IUs), or sipping on a cup of Vitamin D-fortified orange juice (~140 IUs). How much Vitamin D you can get from being out in the sun depends on a host of factors, including air pollution, the shade of your skin, as well as your age, weight, and even how warm your skin is when you're outside. As many as 41% of American adults between the ages of 20-64 may not be getting their recommended amount of Vitamin D. Yet the Centers for Disease Control and Prevention reports that African-Americans, who have some of the highest rates of Vitamin D deficiency, have greater bone density than other ethnic groups, and fewer fractures. This suggests the Vitamin D and bone health equation is more complicated than just a numbers game. David Leffell, author of "Total Skin: The Definitive Guide to Whole Skin Care For Life," and chief of dermatologic surgery at Yale School of Medicine, told Business Insider that going unprotected in the sun just to get an additional hit of Vitamin D from baking in the sun is a pretty dangerous idea, and completely unnecessary. "You don't need to live under a rock," he said, but staying protected from skin-burning UVB rays when you're outside this summer is an important way to prevent skin cancer. 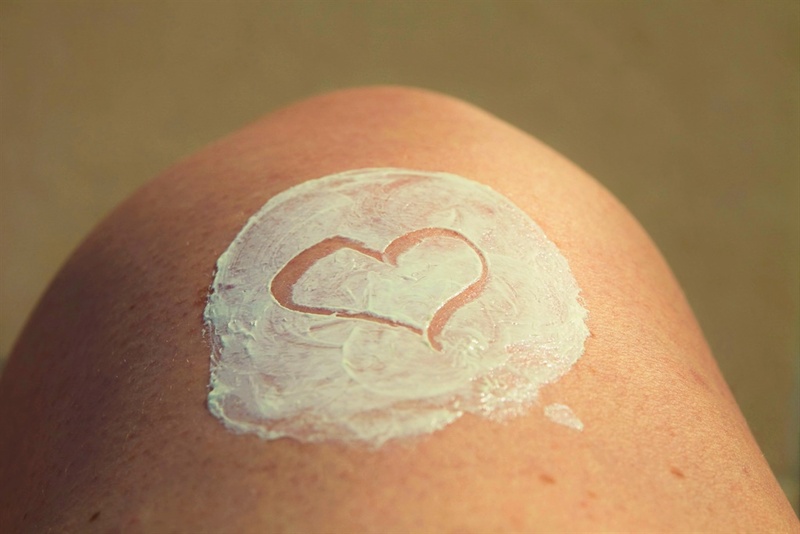 Leffell recommends his patients carry some sunscreen with them when they spend time outside, even on cloudy or rainy days, so they can have it on hand and apply some if the sun does start to shine. 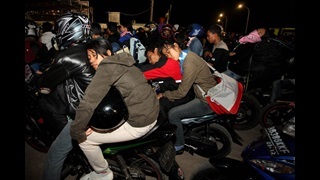 This is especially important during the warmer summer months, when the UV Index rises and the sun becomes more potent. How much sun protection do you need? And where should you put it? Leffell says he uses an SPF-30 cream himself, and for most people, that gives enough of a shield to fight off about 96% of the damaging, burn-inducing UVB solar rays at the beach. 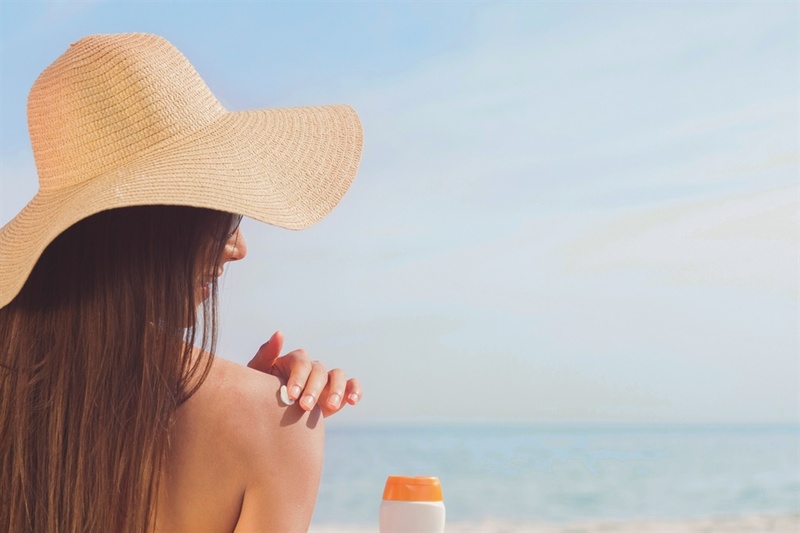 More sensitive and fairer-skinned folks may opt for an SPF-50 option, but Leffell says any SFP higher than 50 only offers "minimal" extra benefits. Whatever dosage you pick, remember that it doesn't last all day. SPF numbers indicate the level of protection you can get only for the first two hours after you apply a sunscreen. After that, they're no longer as effective. Reapply sunscreen every two hours to keep from getting burned. So Leffell says while he knows it's a chore, it's essential to "refresh" sunscreen in burn- and skin cancer-prone areas of the body and face like the top of the ears, the forehead, the cheeks, and the nose. 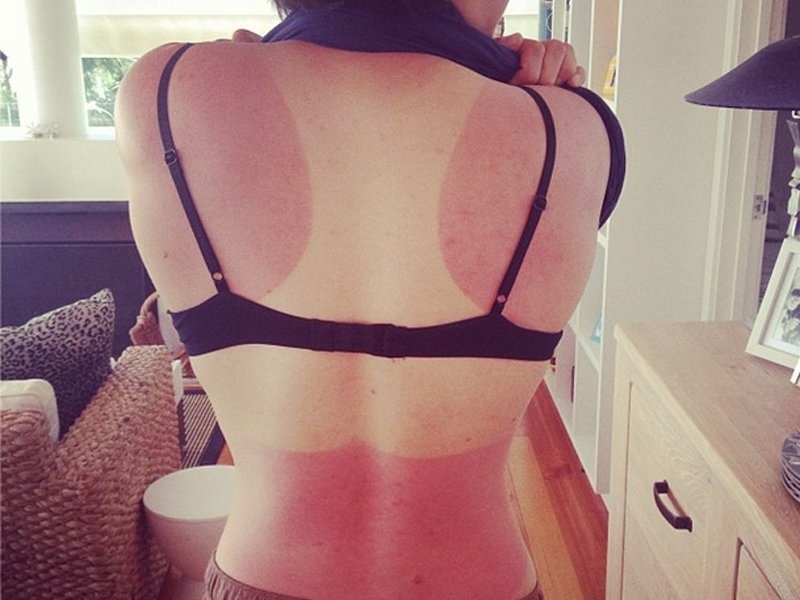 Sun-protective clothing can also help out with other hard-to-reach spots like the back and shoulders. And there are a few choice spots on the body where it's especially important to re-apply, because they tend to be zones where men and women develop skin cancer most often. For men, he recommends anyone who's lost a bit of hair should liberally apply sunscreen to their bald spots and their neck, and add a hat, too. "We see a lot of skin cancer on the scalp," Leffell said.